Classes usually consists of – Warm up – a high intensity bodyweight exercise session designed to get your heart pumping and your body ready for the next stage of the class. This is a key part of the class so if you come late, you may be turned away—we have your safety in mind. Technique/padwork— learn and practice techniques and combinations with a partner. A great chance to improve your fitness and co-ordination as well as let off steam. Warm down/stretch— Slow your heart rate down to normal and stretch the muscles you’ve been working. Get ready to go back to daily tasks. 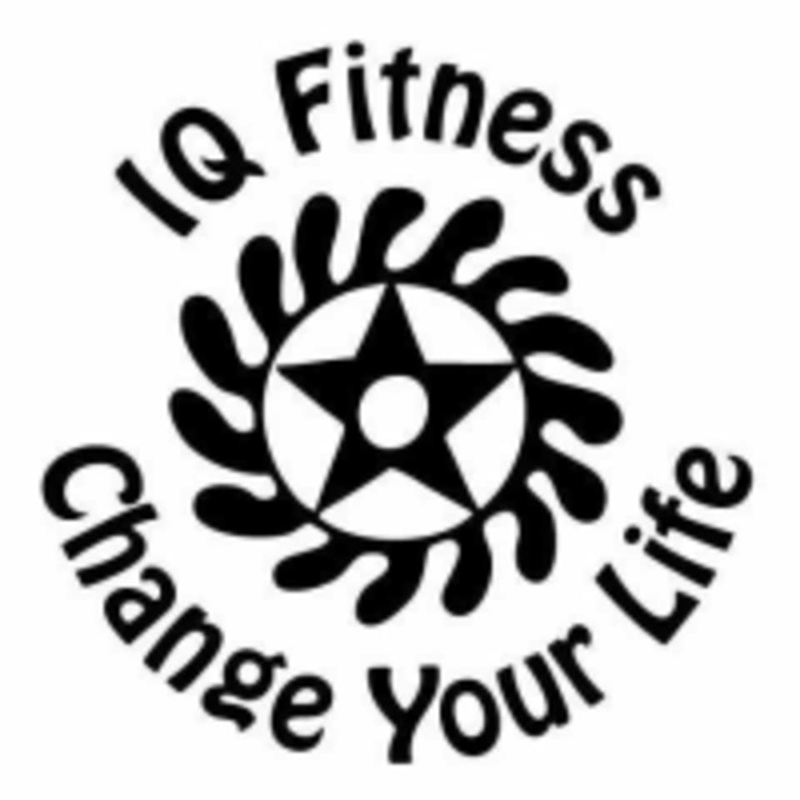 There are no upcoming “IQ Fitness Class” classes on this day. Please wear suitable gym clothes and trainers and also bring a bottle of water and a small towel. If you have your own boxing gloves please bring them too. You can find IQ Fitness - Dance Space at 5 Nether Street in London. Very good workout of all areas of body, enjoyable experience too.